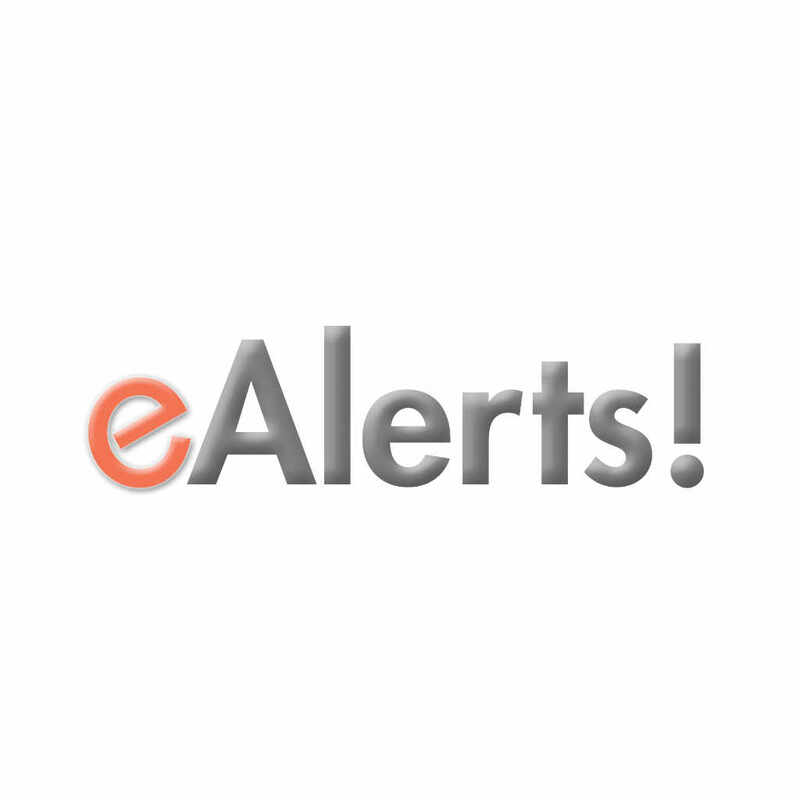 User Transaction Alerts — C&A Associates, Inc.
Best practices demand informing users whenever they initiate or complete a transaction. Users also appreciate learning about new ATM locations, institution events or suspected fraud through messages and alerts. With eAlerts, users are kept informed in real-time via text, email or voice, providing an exceptional customer service experience.